Mediation and family dispute resolution (the term applied to mediation by the Family Law Act) are our special area of expertise. Our partner Randal Binnie is a nationally accredited mediator under the National Mediator Standards of accreditation, a registered family dispute resolutions practitioner and Queensland Law Society Accredited Family Law Specialist. In parenting matters family dispute resolution must be attempted (in most cases) before an application can be brought into court. 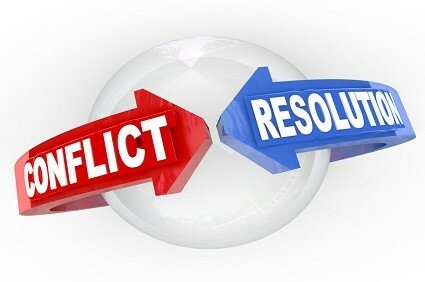 Family dispute resolution/mediation will save your family from the mental and financial costs of litigation in the courts, it is far quicker, cost effective and helps maintain relationships rather than destroy them. You don’t gain any friends going to court. We can help you resolve not only family law issues but any circumstance involving litigation, business disputes and commercial disputes.